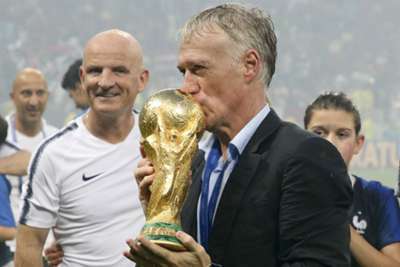 Didier Deschamps deserves praise for masterminding France's route to World Cup glory, according to Jurgen Klopp – even if his approach sometimes resulted in “boring” football. Les Bleus won their second world title with a 4-2 win over Croatia in Moscow last month, with Antoine Griezmann, Paul Pogba and Kylian Mbappe all on target. A 4-3 triumph against Argentina in the last 16 was viewed by many as the game of the tournament, but elsewhere Deschamps implemented a more prosaic style despite the attacking riches at his disposal. Klopp, though, insists the coach deserves credit for sticking to an ultimately successful plan. 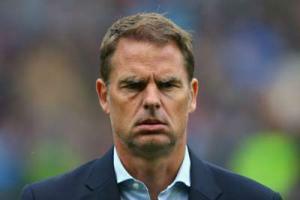 "France had the right players and the right tactics," the Liverpool boss said in an interview with France Football. "Didier Deschamps could have done something else with this team. Let them play, run, excite the whole planet to show how beautiful French football was. "But he showed great maturity. He calmed and disciplined everyone, even making the games sometimes a bit boring. "The job of a coach is to use the qualities of his team in the best way." France are back in action when they travel to Munich to face Germany in their opening UEFA Nations League match on September 6.